Is this good for fire ants as well? 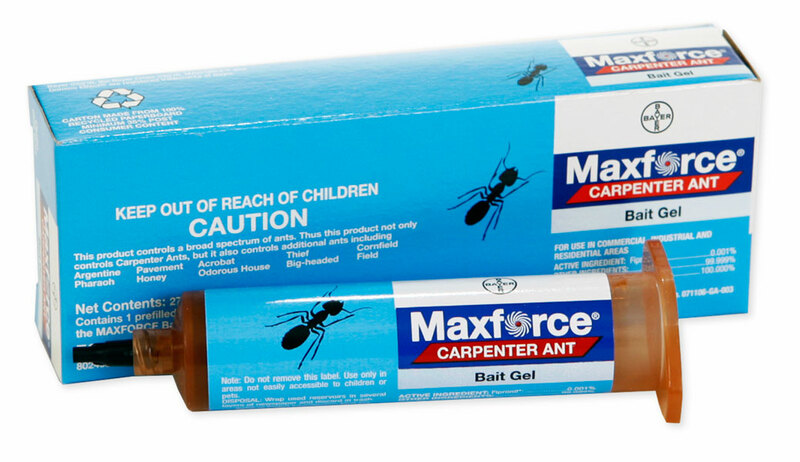 Maxforce Carpenter Ant is not labeled for use on fire ants. It would probably have the same effect, if the worker fire ants would consume it and carry it down into the colony.